Regular physical activity is the foundation of health and wellness, in our lives and our communities. Our students study human movement, in all its complexity, in two programs: exercise science or physical education. 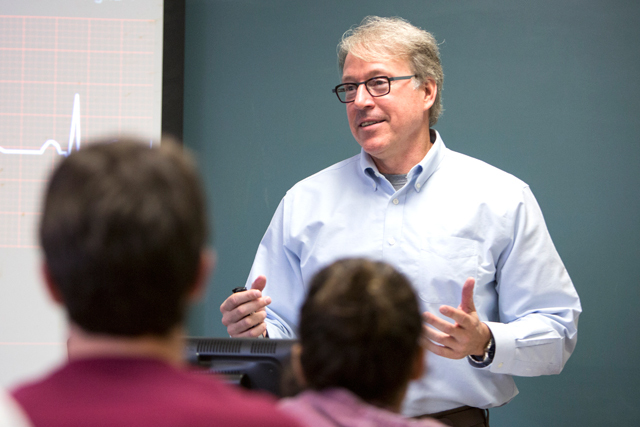 Both programs integrate rigorous coursework with applied skills in lab and field settings, under the direction of a faculty with a sustained commitment to scholarship. 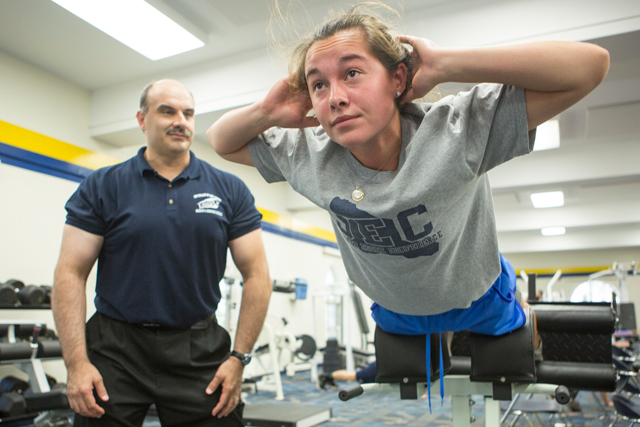 Our graduates are experts in maximizing human health and performance through fitness. Prepare for advanced study in physical therapy, physician assistance, and related health care fields. Qualify for certification as a K–12 physical education teacher or pursue a career as a coach or trainer. Work one on one with mentors (including an adviser to the Olympics) whose expertise is valued worldwide. 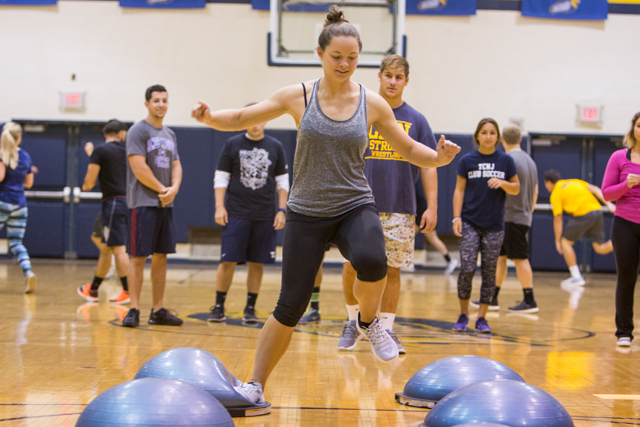 Our K-12 physical education program is fully accredited by CAEP, assuring an education that meets all evidence-based standards for quality in teacher preparation.